With a network of regional depots Cembrit Ltd are organised to provide and are renowned for our exceptional local service. 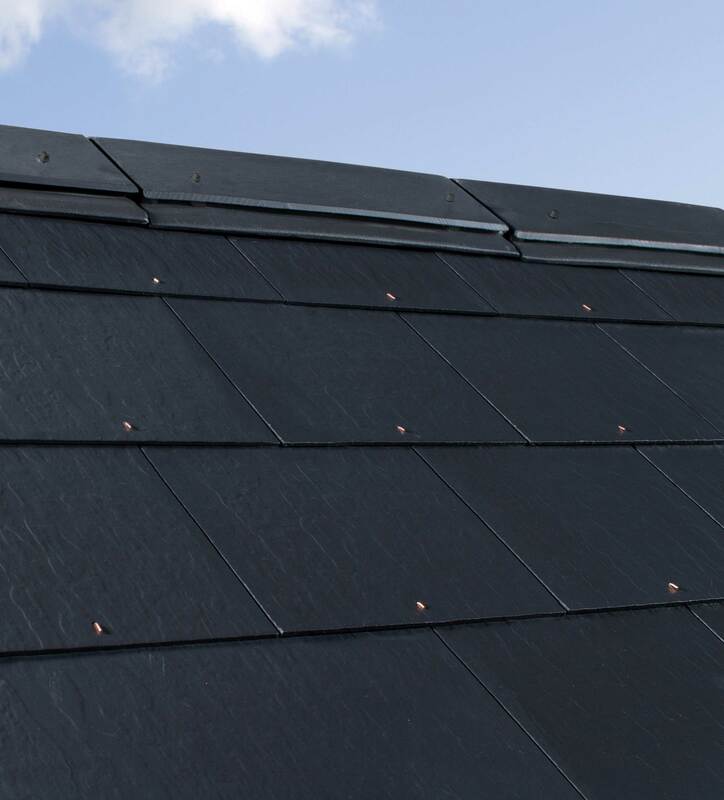 Cembrit Ltd supply fibre cement slates, natural slates from Canada, natural roofing slates, cedar shingles and bitumen shingles for pitched roofing systems. Our extensive range also includes corrugated roofing sheets, external and internal cladding and building boards. 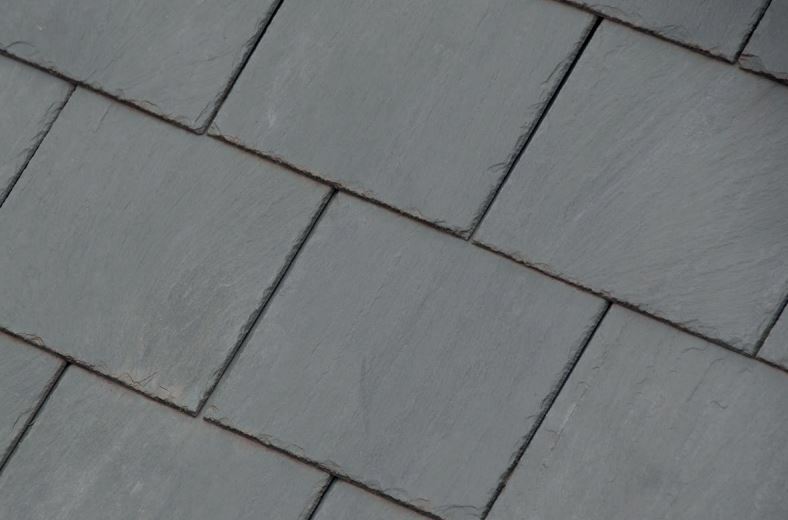 Our natural slates are sourced from Canada; Glendyne natural roofing slates have quality within. 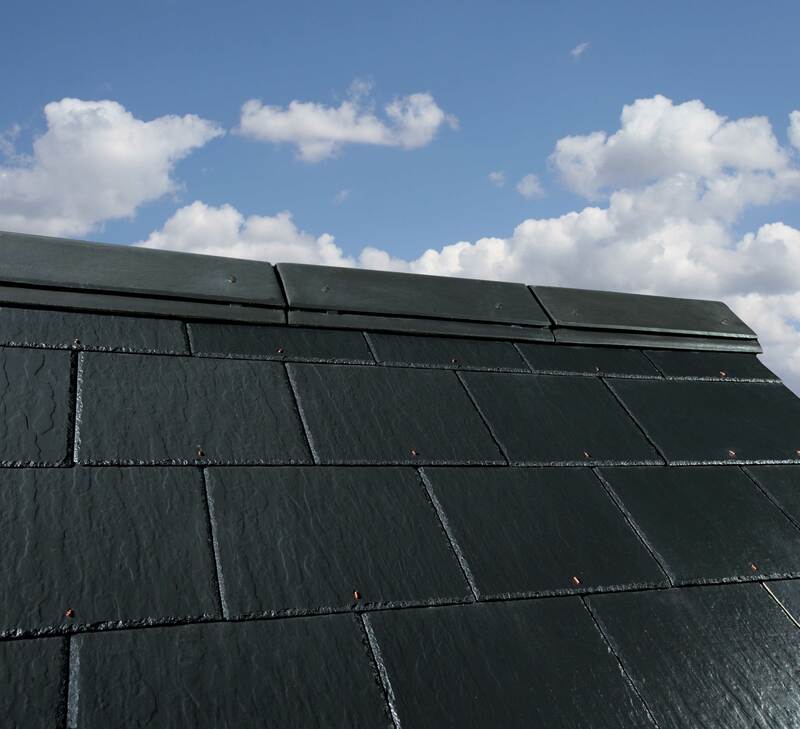 A large range of Fibre Cement Roofing slates available in a variety of finishes. 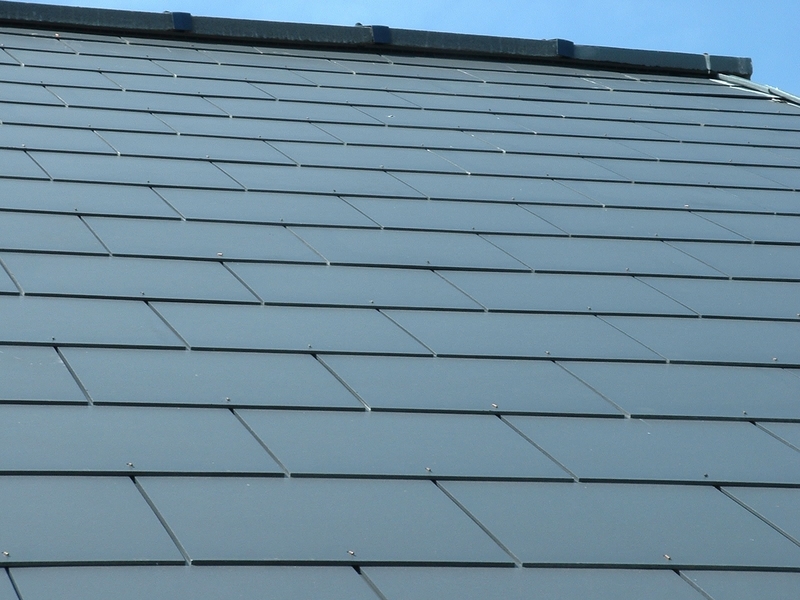 Our fibre cement roofing slate range provides flexible roofing solutions to any project. 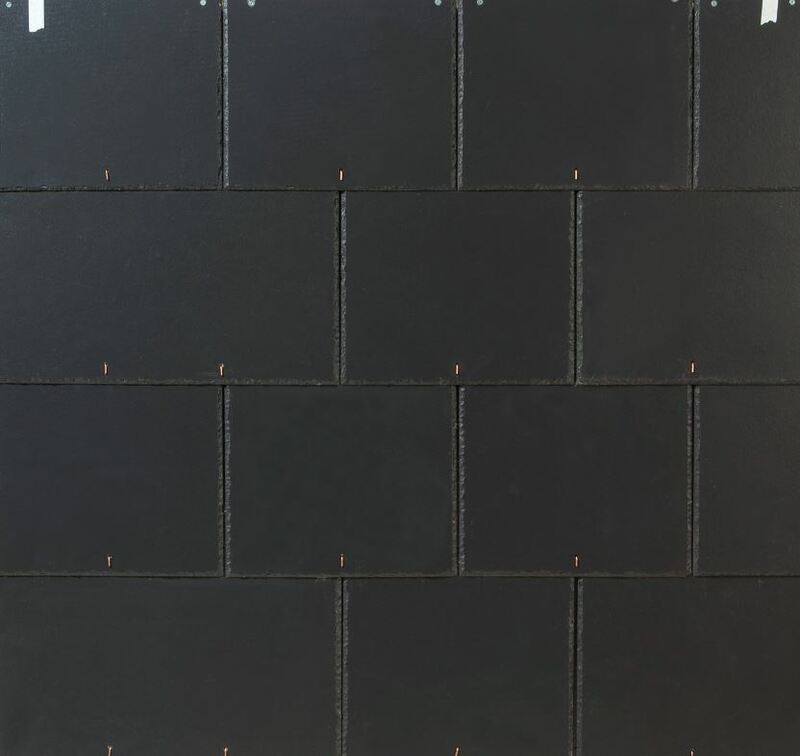 Cembrit stock a wide range of Eastern White cedar shingles and bitumen shingles. All roofing shingles are available in a variety of sizes and colours. Cembrit also supply a wide range of roofing accessories which include roof vents and roof ventilators, ridge tiles available in concrete, clay, GRC and fibre cement; and a wide range of roofing undercloaks and roofing underlays. Cembrit offer a wide range of fibre cement cladding panels and boards. All external claddings can be manufacturered according to your exact specifications. External cladding panels and boards can be used for rainscreens as well as traditional applications and can be coated in a wide selection of RAL colours and protective coatings. Cembrit offer a wide range of Special Performance Building Boards and Multi Purpose Building Boards. All our building boards are manufactured from fibre cement and provide sturdy construction panels for all types of build. Cembrit agricultural & industrial products include fibre cement Corrugated Sheets, Building Boards & Lining Boards. Our range provides excellent value for money. For further information on all our products, please visit our web site or download our brochures from BPi. Both Cembrit Patina & Cembrit Patina Rough exhibit the natural characteristics of fibre cement. The boards have the appearance of concrete but with the unique textural delicacy of fibre cement. Each board is unique and their visual appearance is bought to life as the weather and lighting conditions change – offering the facade an unparalleled, dynamic visual appeal. Cembrit Patina boards are available in two natural finishes; textured and sanded surface (Cembrit Patina) and a new ‘velvety’ and structured surface (Cembrit Patina Rough). 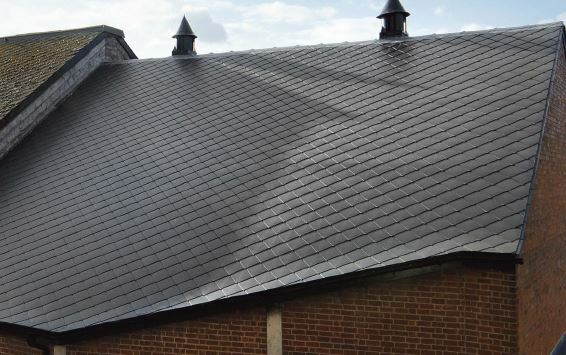 Fibre cement slates give you the option of creating a far more natural looking roof than can be achieved with thick, concrete tiles without the cost of grading and sorting associated with natural slate. Cembrit Plank is an ideal alternative to timber weatherboarding. It is constructed from fibre-reinforced cement and is suitable for all kinds of protective surfaces, particularly external facades.